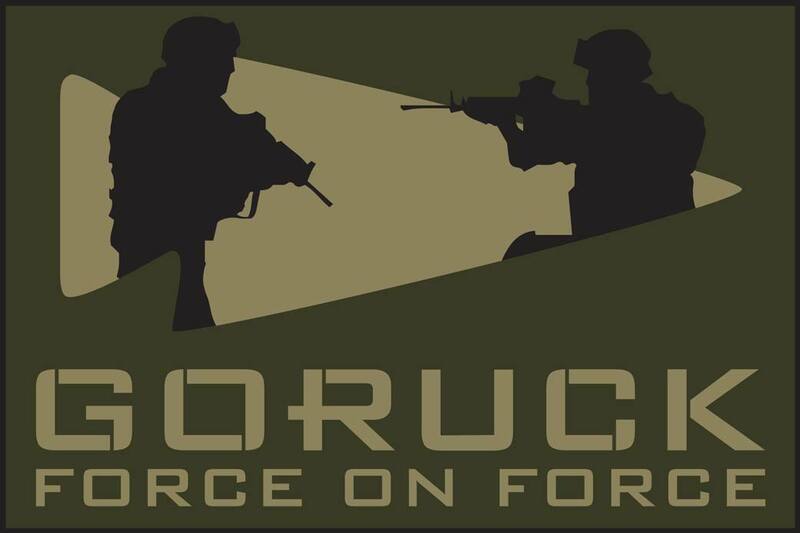 GORUCK Cadre are world class shooters and teachers, having honed their skills by firing millions of rounds and instructing hundreds of thousands of students in both training and in war. Whether you’re a professional shooter or have never picked up a gun in your life, our Cadre will scale their knowledge to you, teaching from real world experience that is unparalleled in the industry. Learn the fundamentals of safely operating a semi-automatic pistol along with basic counter-terror strategies that will better equip you to react to active shooter situations. 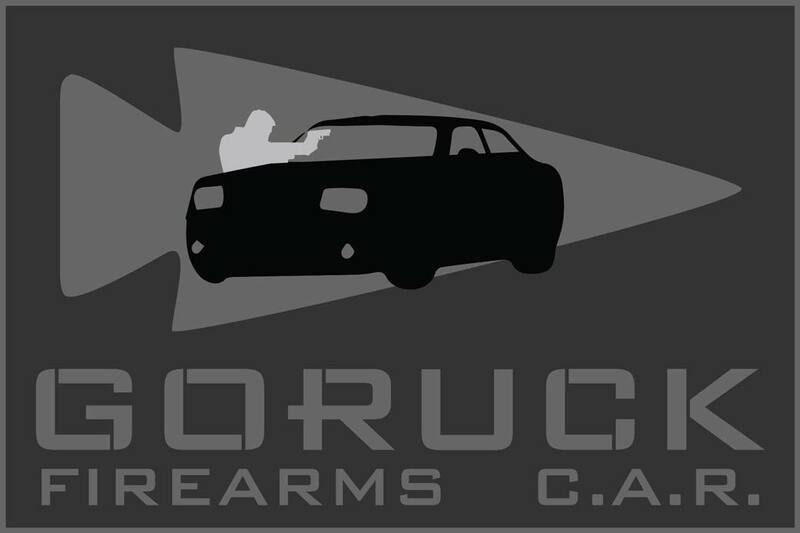 All scenarios revolve around shooting from inside, outside or around vehicles including driver/passenger reaction drills, fighting from inside /outside the vehicle, and countering street-side threats (carjacking). Addresses some of the most common concerns associated with using your personal defensive weapon around innocents. We will use dry and live fire to help accustom students to stressful environments. Learn how to take your weapon from a point of storage to a point of threat contact. Store, retrieve, load and employ your weapon quickly, efficiently and effectively. Learn the techniques required to achieve first round hits out to 800 meters and beyond under a variety of conditions, circumstances and distances. Be exposed to in-depth knowledge that is typically reserved for special operations units and law enforcement tactical teams such as firing from cover, movement, and communication. 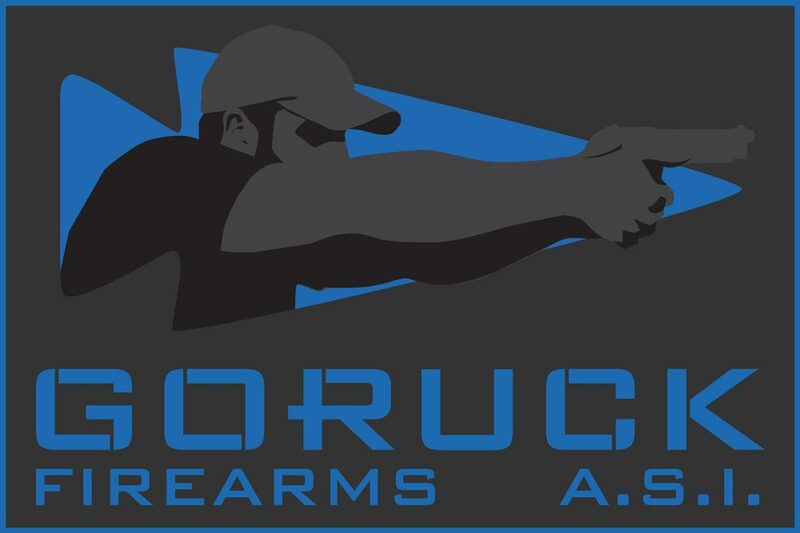 Self-defense training: We will be using rubber/plastic non-guns for disarming movements and will focus primarily on that topic to complement all the gun handling skills delivered in our FAD courses. 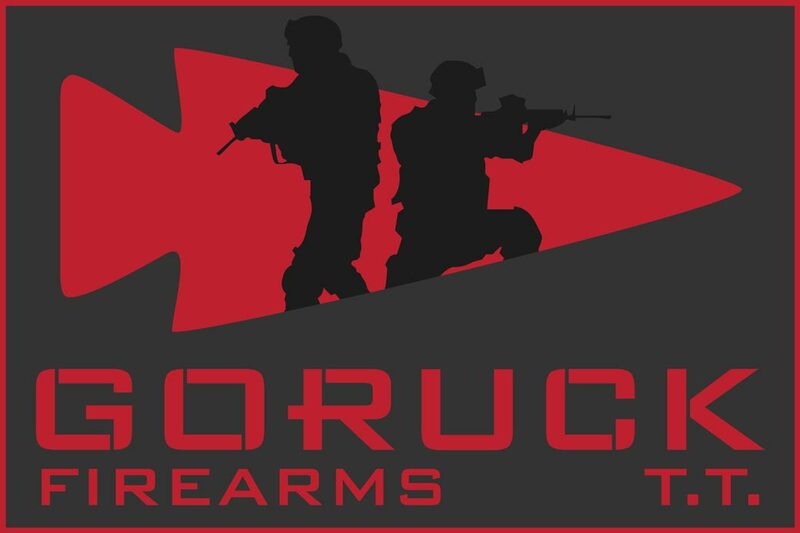 The ultimate opportunity to test yourself against your fellow gun fighters. 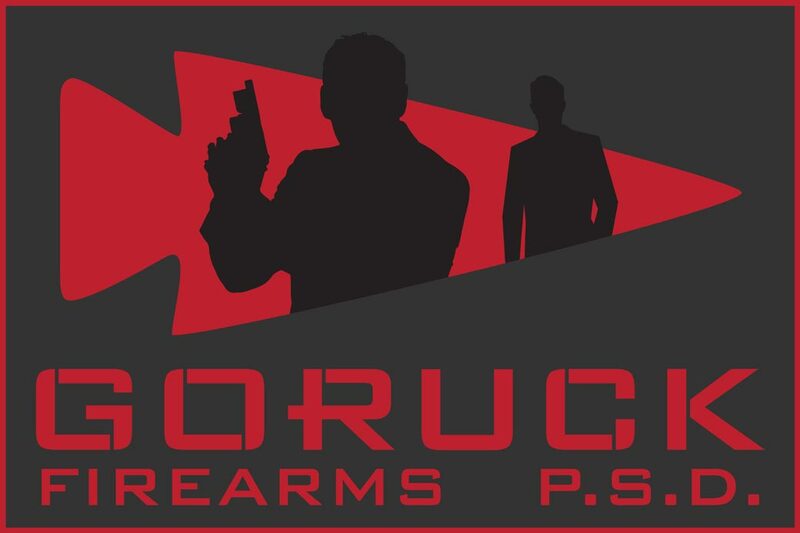 You will face scenarios in which you will be individually forced to make shoot/no shoot decisions and negotiate firing in crowded situations such as public places or home invasions. 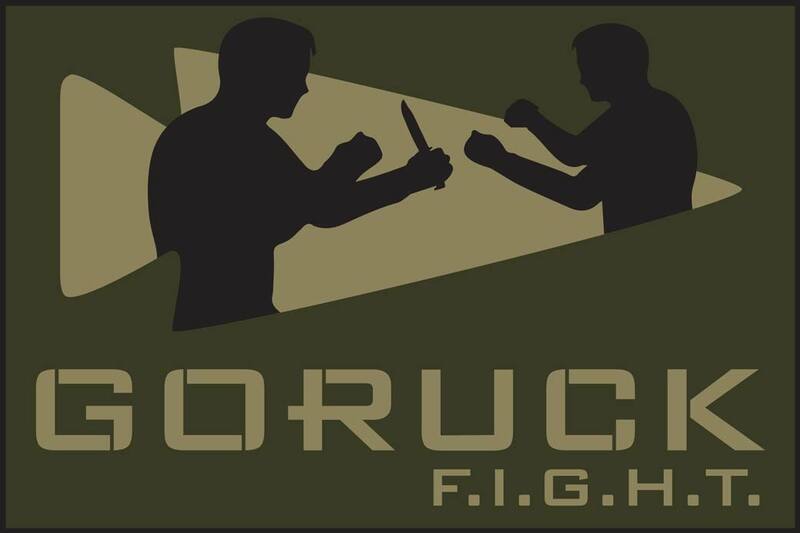 GORUCK Firearms Cadre are current or former counter-terrorism soldiers. They come from “Tip of the Spear” Special Operations Units from around the world. They have extensive training and real world experience in firearms; combat marksmanship and counter-terrorism operations as well as years of training on ranges of every type. 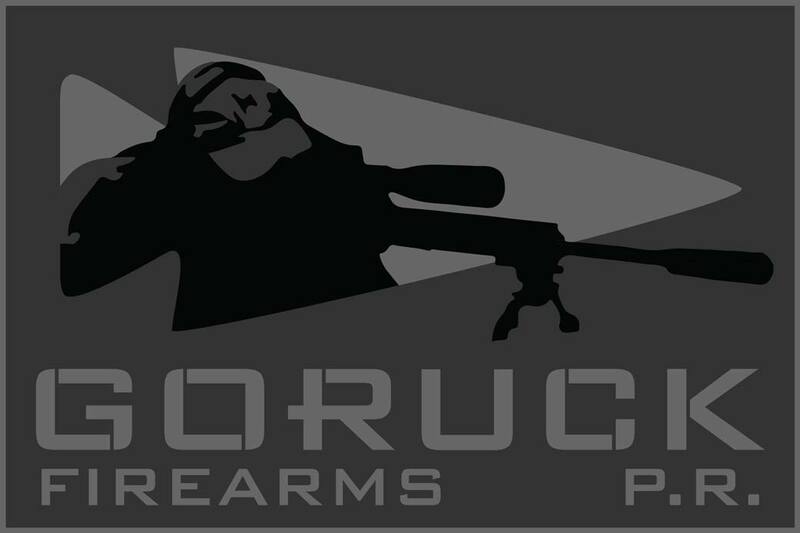 Due to the vast experience and flexibility of our Cadre, no two GORUCK Firearms Training Courses are alike. More importantly, each class will develop its own battle rhythm and flow, meaning individuals that demonstrate confidence during the class will be challenged and accelerated at a different rate than the rest of the class. It is always an honor for us to provide advanced training to local law enforcement. 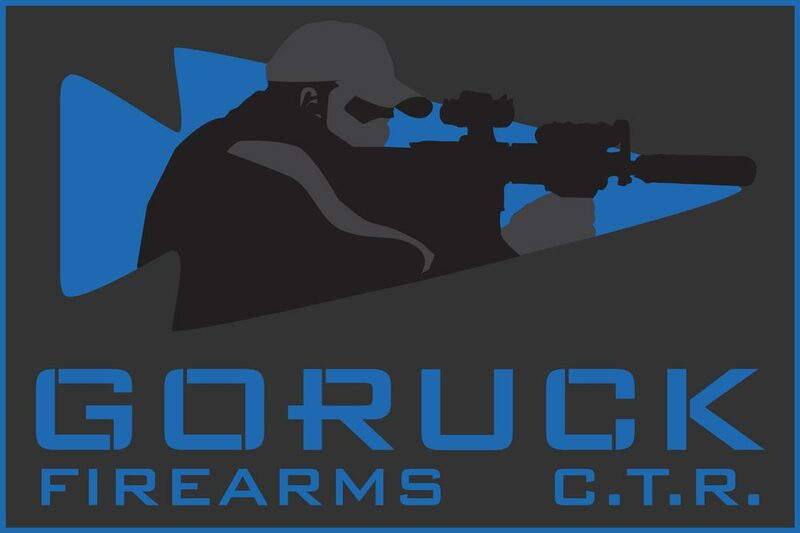 In this video GORUCK Cadre travel to Jonesboro, AR to train with Jason Chester, a fellow Airborne veteran, and the Jonesboro SWAT team.